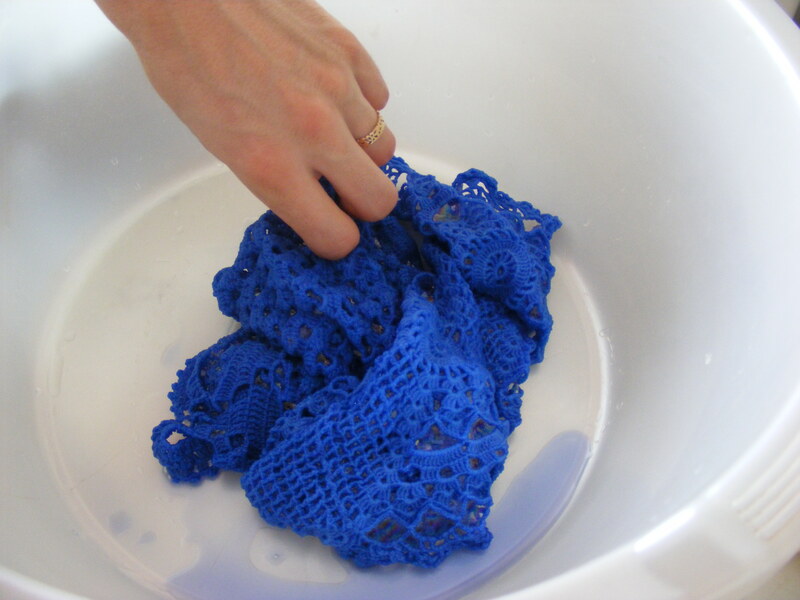 Cheiz (чеиз) is a load of clothes and other home textile that the bride takes to her new home after the wedding. 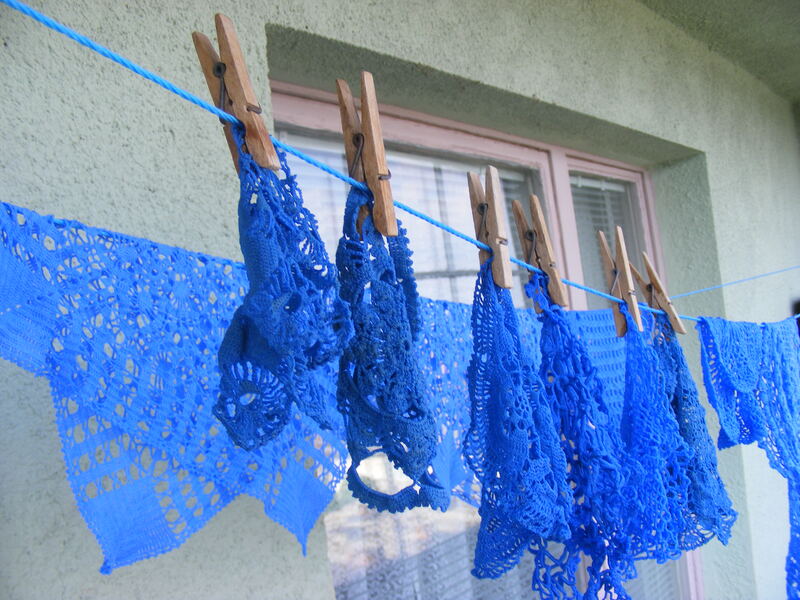 a long lived Bulgarian tradition. not many brides nowadays have one. or at least they don’t think of it as Cheiz. it’s a little too old-fashioned. but not for me. 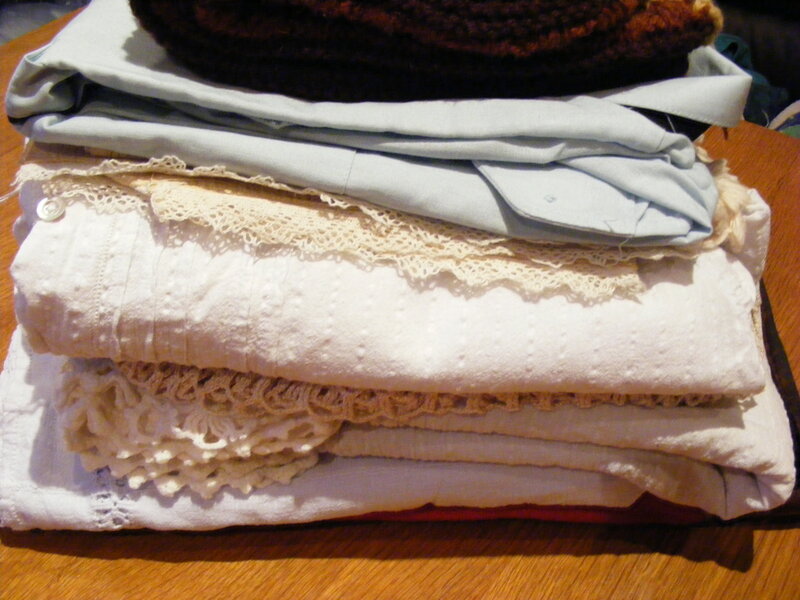 I got an assembly of old shirts, doilies, rugs, socks and others that belonged to my grandma. oh, the joy! then I start thinking how do I make best use of all this in my new home. doilies first. I saw this cool idea a few months ago and thought I love doilies! 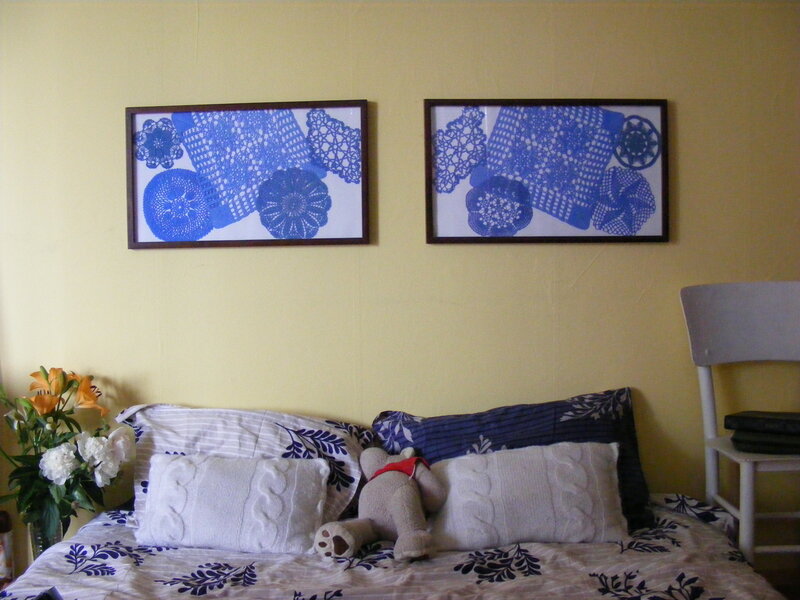 what I did with mine turned into these panels that we placed instead of a headboard above our bed. which is still only a mattress on the floor. follow the instructions. below is what I did, following what my pack of dye said. 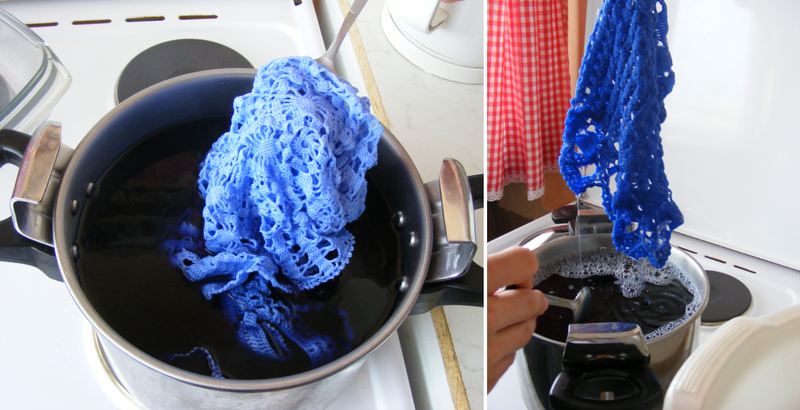 1. soak the doilies into boiling water and add the dye. 2. take them out in about 30 mins. I took mine out at different times so they have different shades. 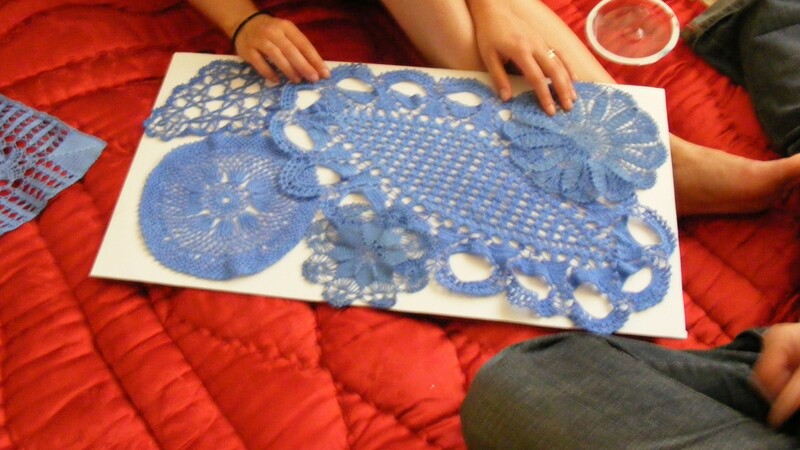 6. arrange the doilies on a contrasting background with the size of your frame. white in my case. 7. 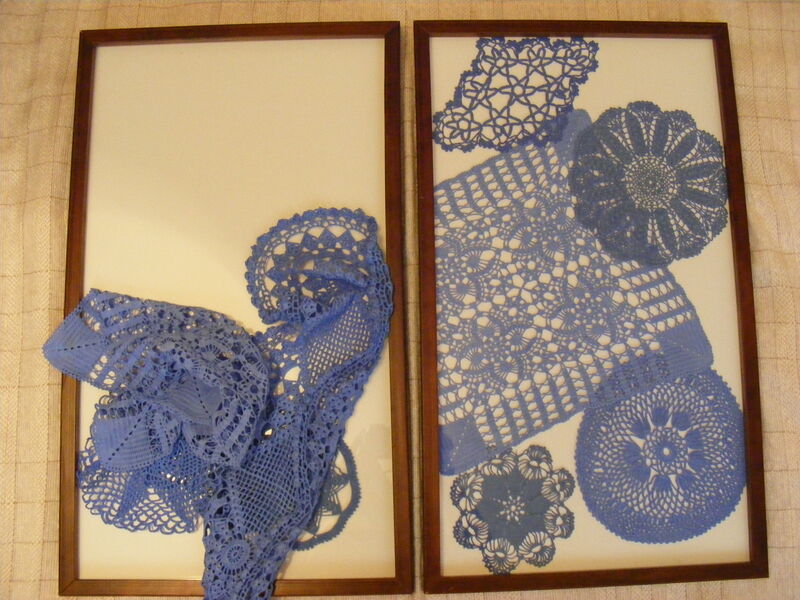 I had chosen matching doilies and arranged my second panel mirroring the first one. I had mum helping at this stage. she’s smart and fun. now we only need a simple bed to raise that mattress up a little. but I don’t need to worry about a headboard. 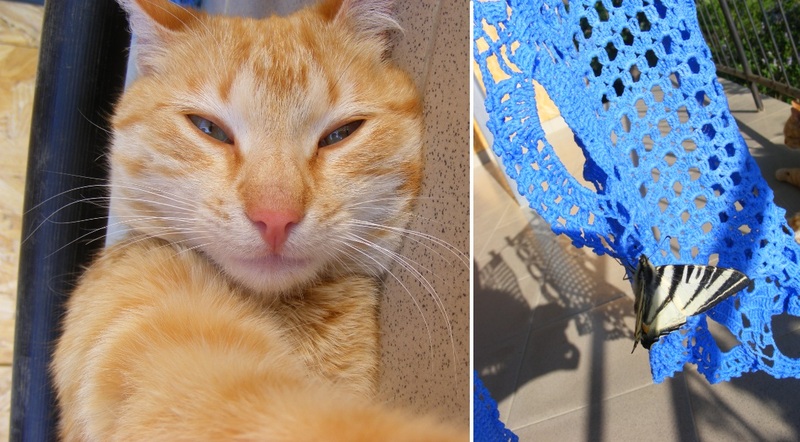 we’re aiming for a mediterraneo look of our bedroom (on a tight budget). I’ll take pics and share them when we finish it. hope you liked this! I did it 2 days before my wedding to channel the stress and it worked for me. now, when you get married and ask your granny for Cheiz!